Taste your way through the flavors of the winelands before an extraordinary adventure along the country's finest stretch of coast. Day 1-7: Private African Sky Guide and Vehicle. 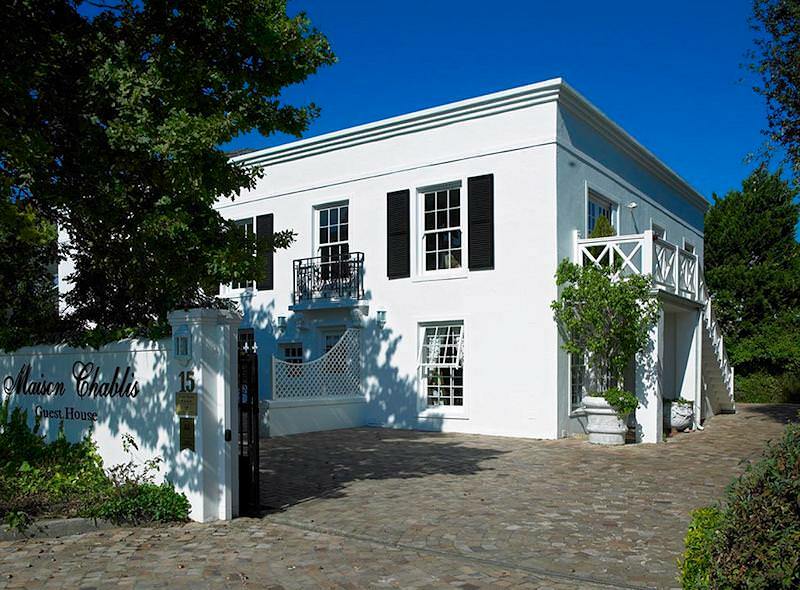 Guests will be met at any location of their choice in Cape Town, from where we travel to the Winelands. 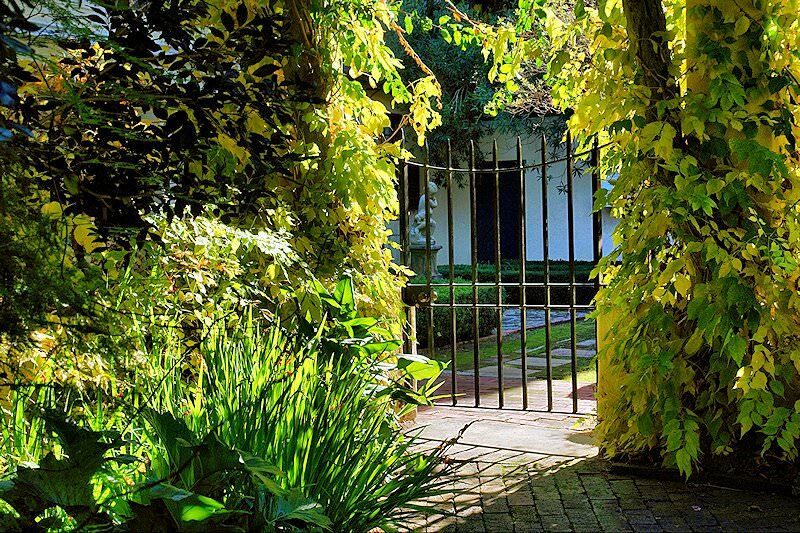 Before reaching Stellenbosch, a visit is made to the Vergelegen Wine Estate. The estate was laid out in 1700 by Willem Adriaan van der Stel. Vergelegen's Cape Dutch house, gardens, and winery offers a unique look back into the 18th century. 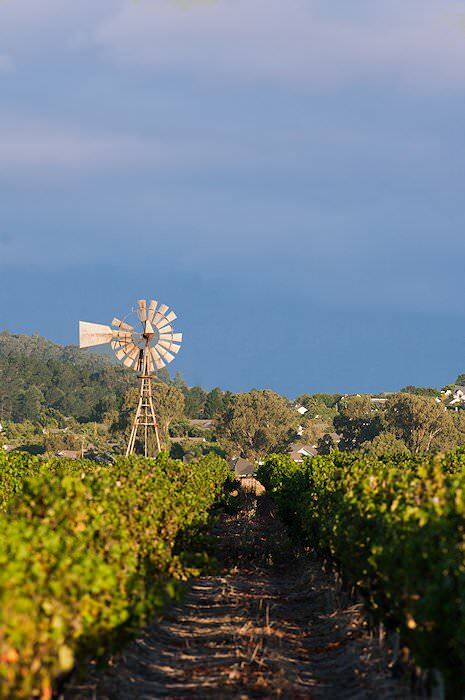 The Stellenbosch Wine Route is the oldest, largest, and probably the most visited of all the Southwest Cape's wine routes. Many of the estates are very old. 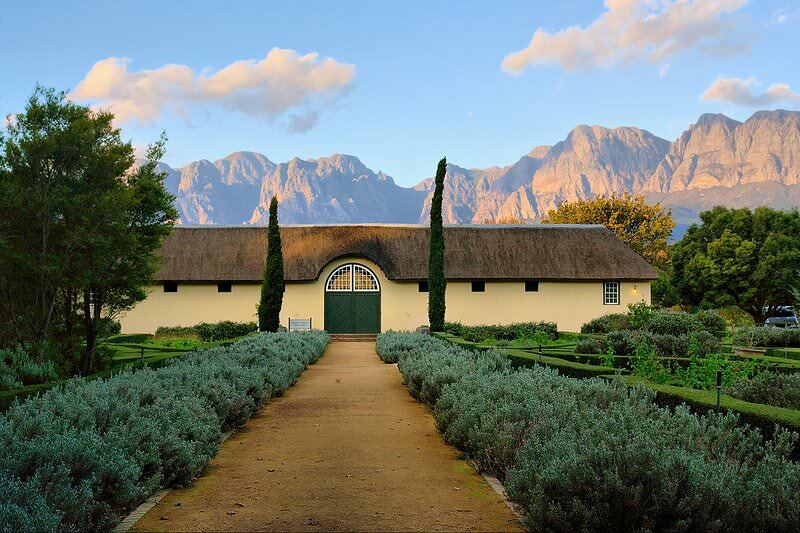 Their gabled, whitewashed Cape Dutch homesteads, rolling vineyards, and shade-dappled grounds are lovely beyond measure. Guests visit two of these fine estates where the art of winemaking in South Africa is experienced first-hand. A large variety of wines can be sampled, allowing you the opportunity to find a wine that will suit your palette. Before traveling to the overnight destination in Franschhoek, a visit is made to the "Bergkelder", a unique cellar that is carved deep into the mountainside. 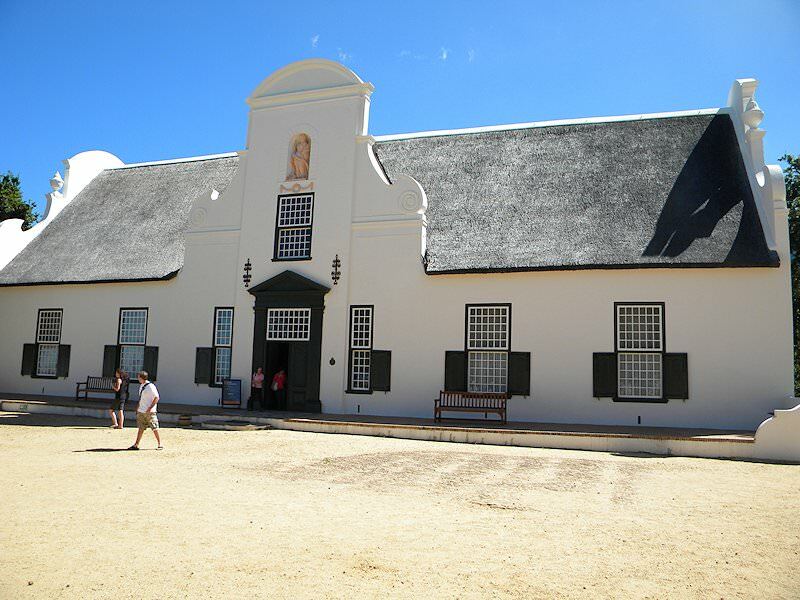 The day is devoted to exploring the town of Franschhoek and visiting three of the finest wine estates in the area. 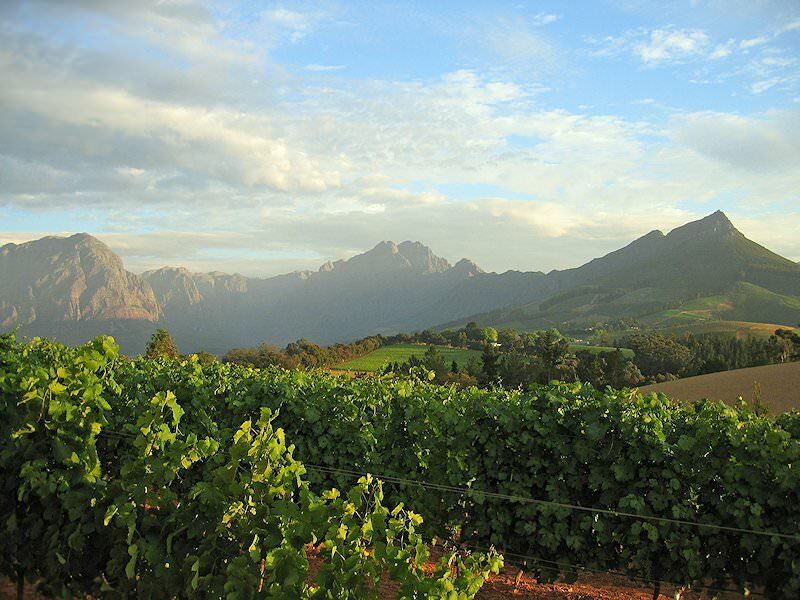 Nestled between two towering mountains in the beautiful Cape Winelands lies the magnificent Franschhoek Valley. The valley was originally settled in 1688 by French Huguenot refugees in a valley called Olifantshoek, so named because of the vast herds of elephant that once roamed the area. 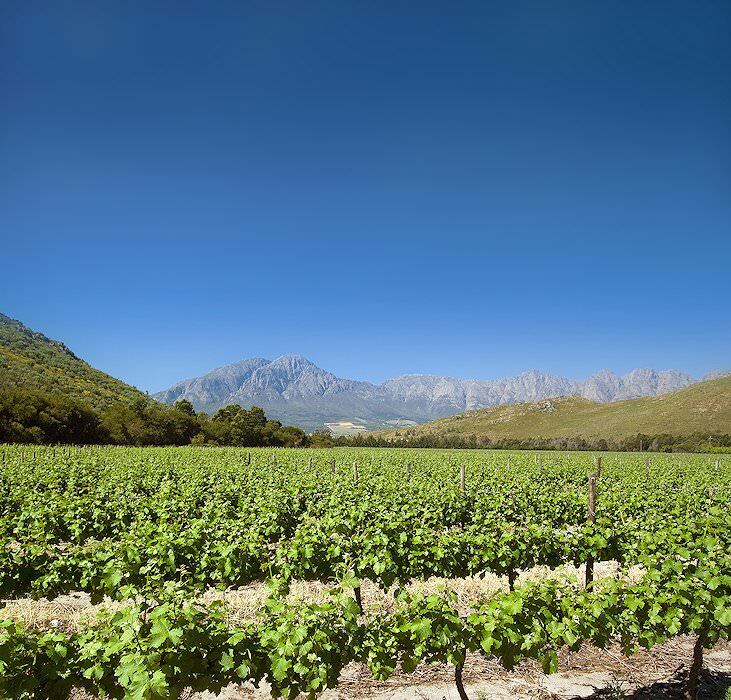 The region changed its name to Franschhoek, with many of the settlers naming their new farms after the regions in France from where they came; La Motte, La Cotte, Provence, Chamonix, Dieu Donne, and La Dauphine, to name a few. Most of these farms have retained their original farmhouses and have grown into established wineries. 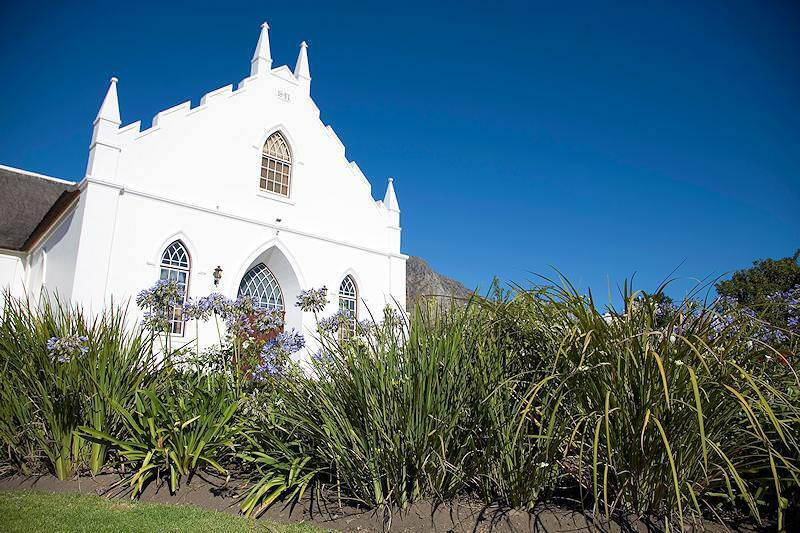 Franschhoek is well known for having some of the top restaurants in the country and, along with its strong wine culture and pristine natural and architectural beauty, has made Franschhoek into what many describe as the "food and wine capital" of South Africa. 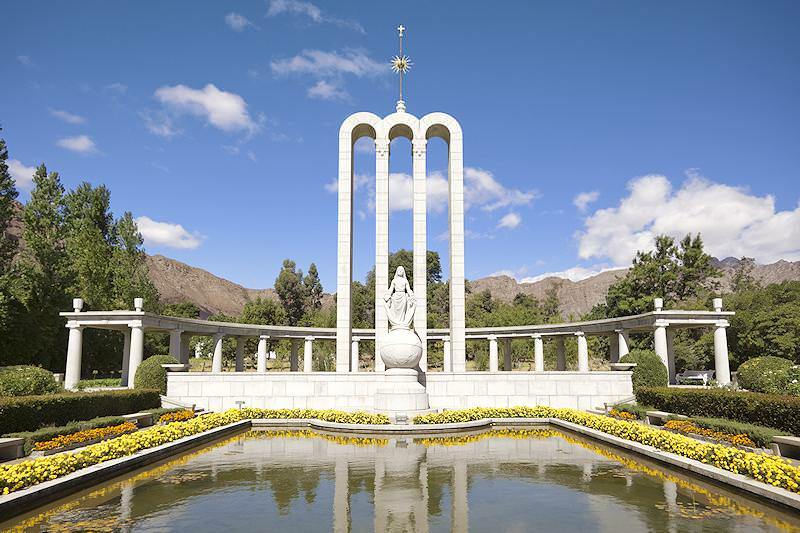 From Franschhoek, we travel to the town of Robertson, located in the fertile Robertson Valley. Farming and wagon building was the town's original industries. Robertson subsequently became famous for its ostrich farming. However, this industry collapsed shortly after World War I and, as a result, the farmers switched to wine and fruit farming. It is also home to several successful racehorse stud farms. 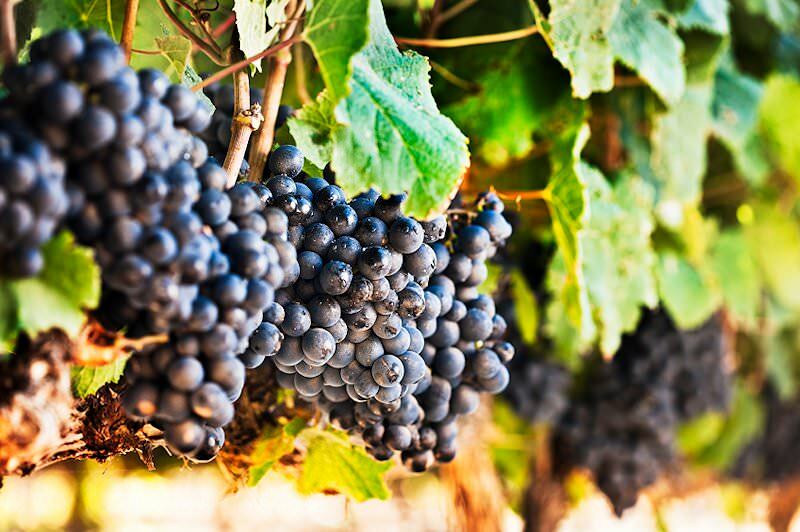 The wine industry in Robertson has grown from the original 25 cellars to more than 50 registered wine cellars. A number of these cellars have been recognized by receiving international and local awards. Robertson's wine cellars include Graham Beck, Springfield, Bon Cap, Majors Hill and the Excelsior Estate. The tour will visit one of these wine estates. A few kilometers out of town, a dirt road leads to the Sheilam Cactus Gardens. It is home to about 3 000 of the strangest and most interesting exotic cactus plants known to man. After exploring the Cactus Gardens, the tour makes its way through the towns of Ashton, Barrydale, Ladismith, and Calitzdorp before reaching the "capital" of ostrich farming, Oudtshoorn. A two-hour drive brings the tour to the Gamkaskloof ("the Hell") turn-off. Guests will marvel at the mountain vistas, the rock formations, the clear mountain air and the peculiar vegetation, ranging from fynbos to Karoo succulents, as they descend into the valley. The valley floor is covered by dense riverine shrubs, thorn trees and the spectacular "Klapperbos". At the bottom of the ravine, the road winds through the dense riverine bush, passing charming historical houses and stopping at the only kiosk and restaurant, until one reaches the Gamkas River crossing. This was the final home for a group of nomadic farmers who ended their wanderings in the valley. Originally 16 small farms were established in the area. Because they were enclosed by the mountains, they became totally self-dependent. They lived entirely off the produce of their farms, making their own clothes and indulging in their one luxury - a potent alcoholic beverage made from wild honey. In 1962 a tortuous road was built, opening up this once lost valley to the outside world. All of the original families have since left the valley and plans are in place to establish the area as a national park. We return to Oudtshoorn via Prince Albert and the Meiringspoort Pass. The tour visits a local ostrich farm. Thereafter we leave the Little Karoo, crossing the Outeniqua Mountains and arriving in the town of George in the Garden Route. 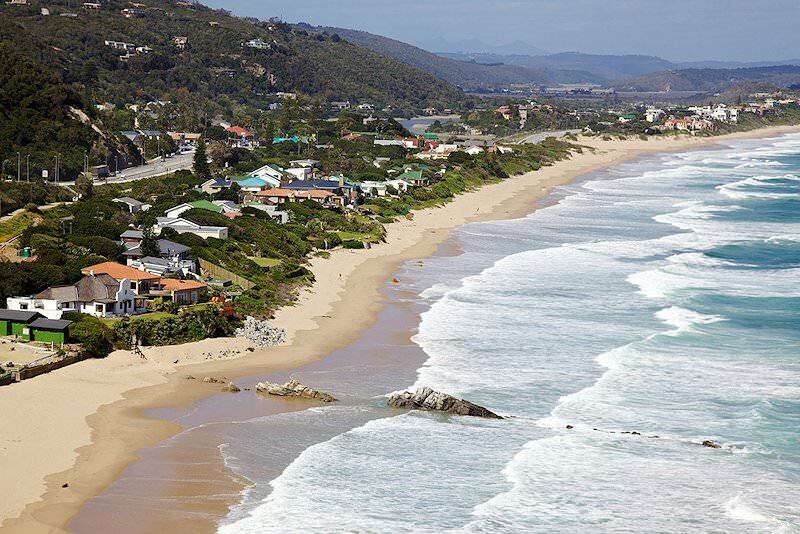 We then journey on to Knysna, an hour's drive from George on a route that offers some spectacular scenery. The afternoon will be spent exploring the town of Knysna with a sunset cruise on the John Benn, Knysna's only luxury pleasure cruise, providing guests with an experience to be remembered. 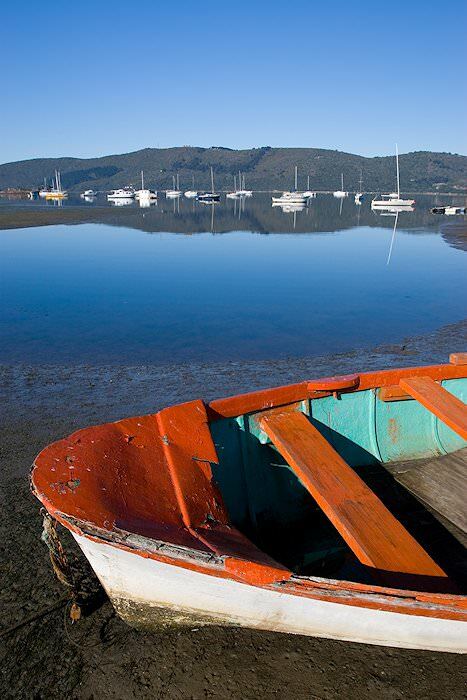 Enjoy stories of the legendary pilots and their exploits on a relaxing and comfortable cruise to the Knysna Heads. 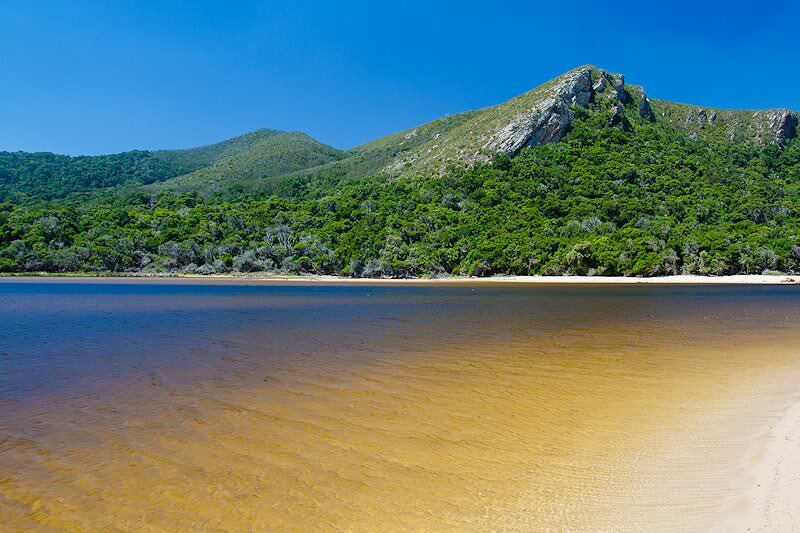 After breakfast, the tour makes its way to Plettenberg Bay, where a visit is made to Monkeyland and the Birds of Eden Sanctuary. Monkeyland is the world's first free roaming multi-species primate sanctuary. Its aim is to create awareness about the plight of primates. The Birds of Eden is the world's largest dome, spanning two hectares over a gorge of indigenous forest. The sanctuary hosts a mysterious ruin and a walk behind a waterfall. The sanctuary's dome has the ability to synthesize thunder and create short spells of rain which comes from an irrigation system in the dome structure. Roofed viewpoints in the gorge have been erected, allowing dry viewing during these brief rain storms. Like Monkeyland, Birds of Eden has its own canopy walk. The afternoon will be spent relaxing on one of the area's fine beaches. After an early breakfast, the tour will slowly make its way back to Cape Town along the National Highway, stopping off in Mossel Bay. 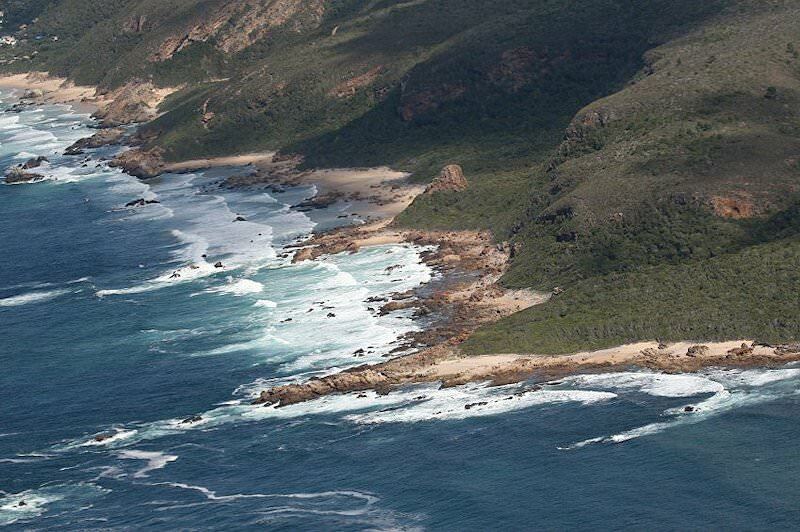 During the boom years of ostrich farming, Mossel Bay was a major export port for ostrich feathers and other goods. We visit the Bartholomew Diaz Museum, which marks the spot where Diaz made his historical landing in the 1400s. On show is a replica of the original caravel on which Diaz made his landing. It was donated to the museum by Portugal in commemoration of the 500 year anniversary of the landing. The original post office tree where mail was dropped off is still standing. We then travel through Swellendam before descending the St Lowry's Pass and reaching South Africa's "Mother City" - Cape Town. 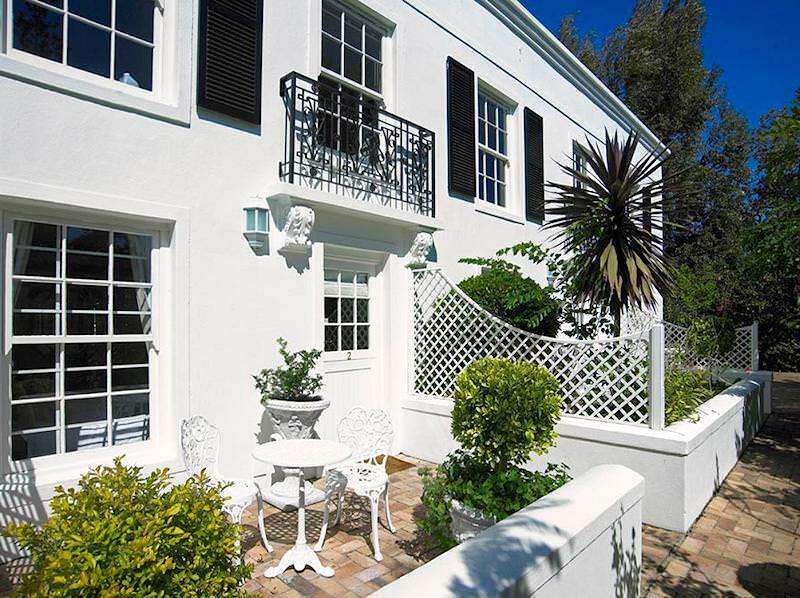 Guests will be dropped off at any location in the Cape Town region. Our four star tours are ideally affordable, with unforgettable experiences included. 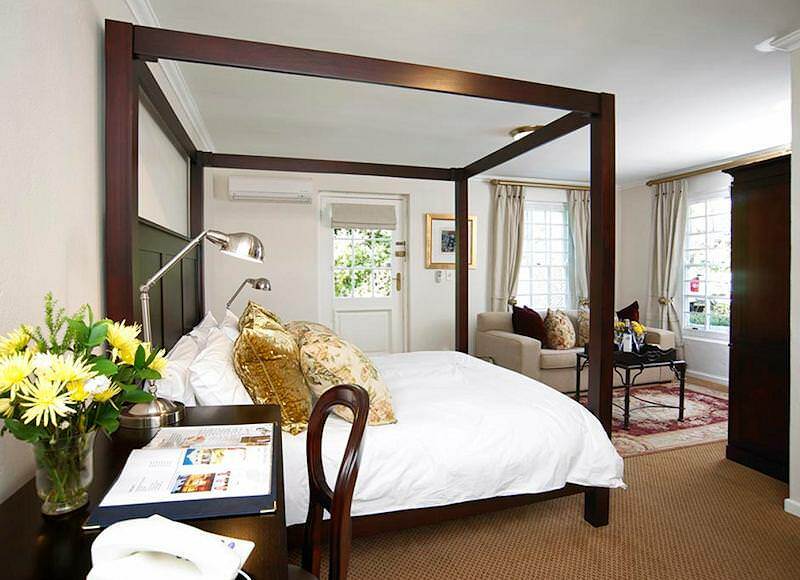 Luxury tours of South Africa that include five star accommodations throughout. 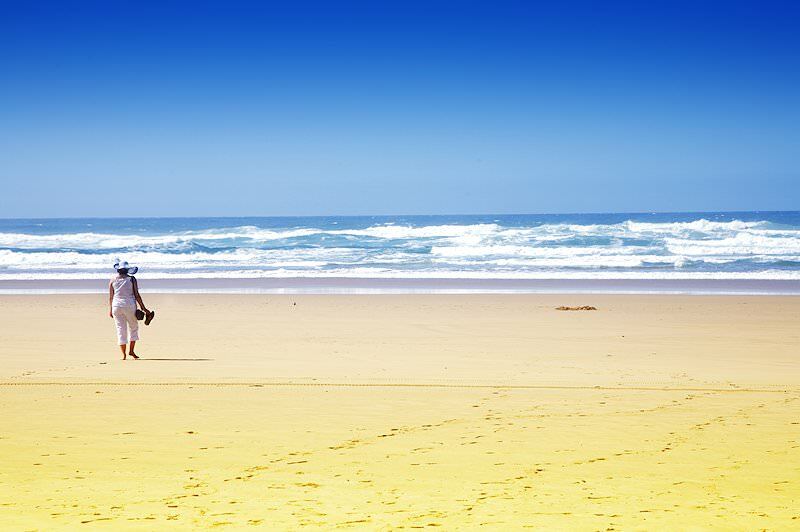 Top-end South African tours that experience the best that the country has to offer. Take a day to experience the highlights of Cape Town or Johannesburg. Explore 'the world in one country' on a self-drive tour planned by African Sky. 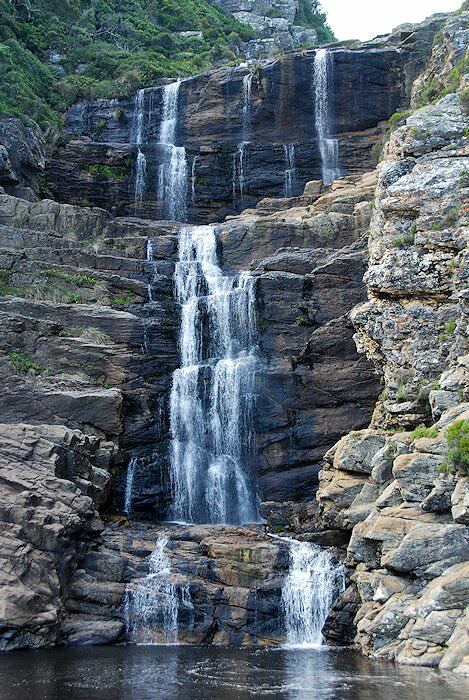 Our custom tours of South Africa are aimed at guests with specific requirements. 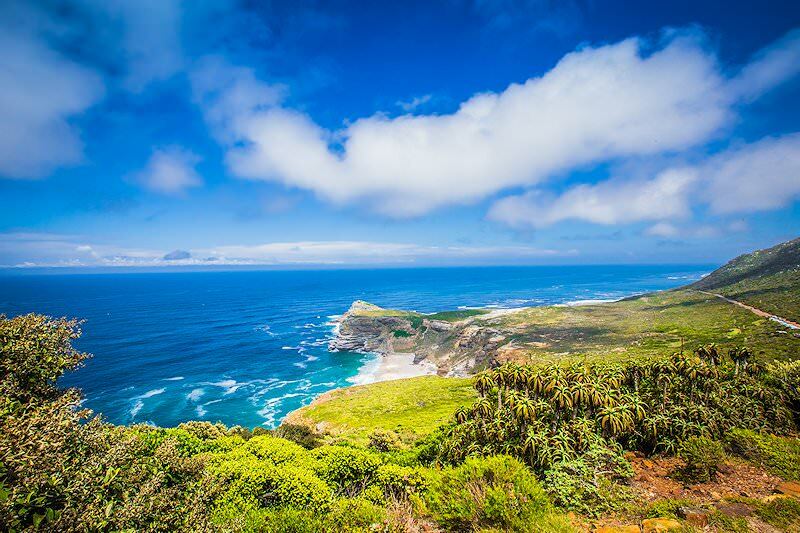 Cape Town is South Africa's most sought-after tour destination, surrounded by natural beauty from the mountains to the coast. 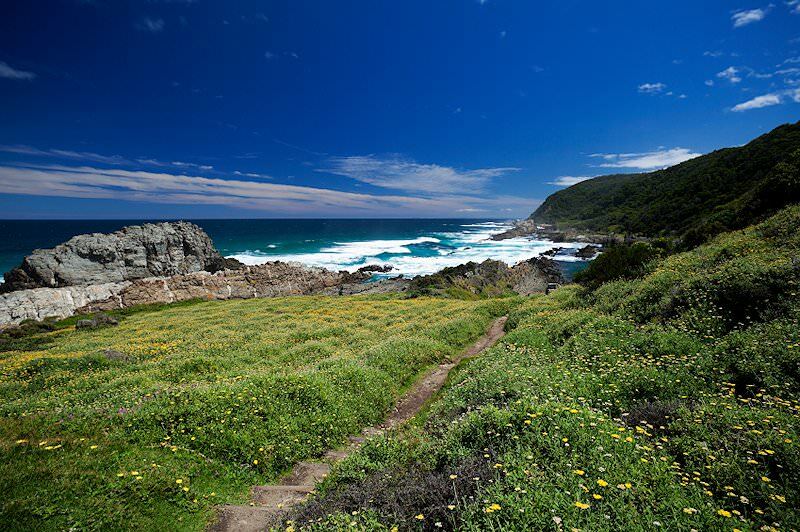 The Garden Route is a diverse destination that will appeal to honeymooners and family vacationers alike. The Cape winelands - also known as the Boland - is a captivating destination, offering an attractive blend of haute cuisine and natural beauty. The golf tours we offer explore the country's finest golf courses, from Fancourt Links in the Garden Route to Leopard Creek in Kruger Park.